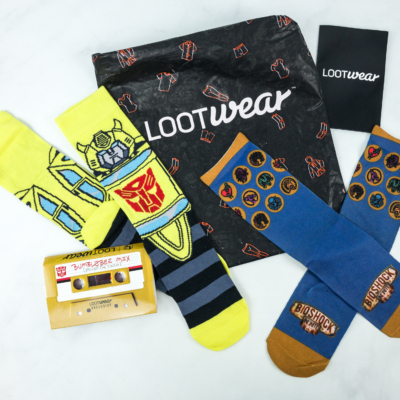 April 2019 Loot Socks Full Spoilers & Coupons! 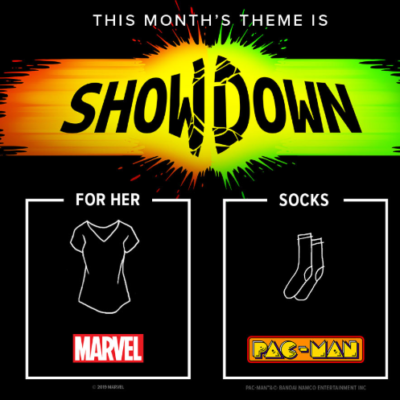 Loot Crate has released the April 2019 Loot Socks spoilers! 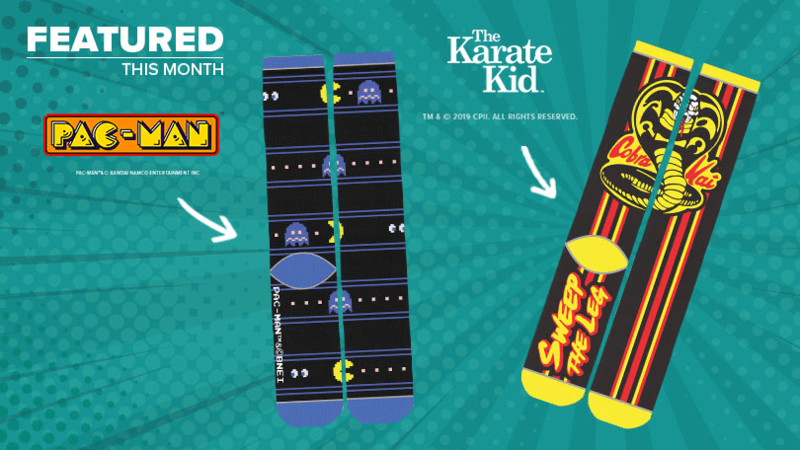 Get these exact socks when you sign up by the 19th at 9pm PT. 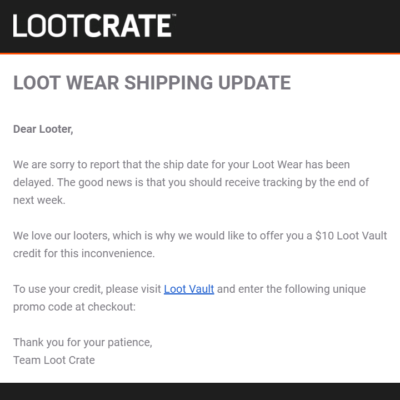 April 2019 Loot Socks Spoilers! What do you think of the spoilers? Sign up by 2/19 to get them!